Remember when we paid carrier charges to send text messages? 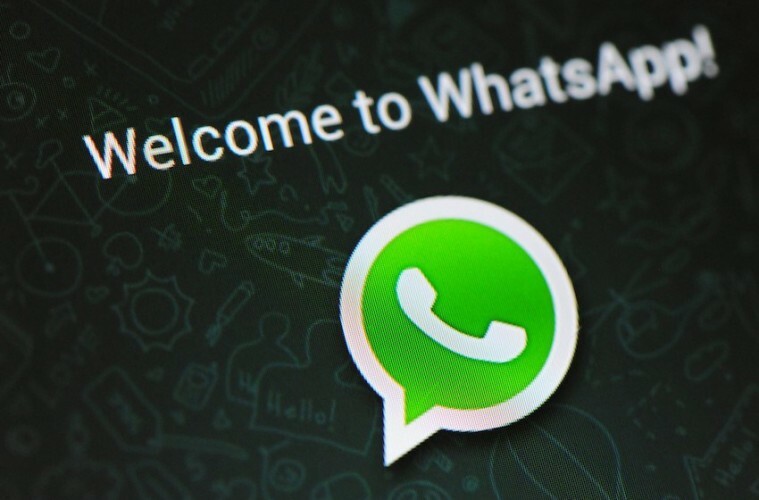 WhatsApp was the service that came along and shook up the industry at the time by allowing users to text each other for free by using their data instead. From that other apps and services followed suit, Facebook Messenger, iMessage, Google Hangouts and now countless other apps and services. Well now they have joined the one billion user club. It was announced yesterday afternoon in a blog post and makes WhatsApp the second most popular app on Earth behind the main Facebook app. It means that one seventh of the global population now uses WhatsApp to stay in touch with family, friends or join in group chats. WhatsApp’s roaring success has been seen across Europe, South America and also developing regions such as Africa and India. Interestingly, it is relatively unpopular in the US. WhatsApp’s success is due to the fact that it is a great way of sending texts, photo and video without having to pay steep local carrier fees in the process. Over time the app has also developed and it now allows voice calling over the Internet as opposed to using the network carrier. While WhatsApp is owned by Facebook and as a result has a viable source of revenue, the business model is now evolving. Two weeks ago they dropped the $1 per year subscription fee and said that they plan on making money through businesses that use the app to communicate with customers. The idea being that you will use WhatsApp to make a restaurant reservation, book plane flights and so on. It is similar to the system Facebook is currently trying out in a small area of San Francisco users known as Project M.
In this area, Facebook has a virtual assistant operating in the Messenger app which allows users to carry out some basic tasks such as booking a restaurant, shopping and more. The question then is will Messenger and WhatsApp merge together to form one app? Honestly its hard to say. One of the concerns WhatsApp users had when Facebook bought the company was that Facebook would migrate everything to their Messenger platform and shut WhatsApp down. Facebook had to make reassurances at the time that this was not going to happen and that WhatsApp would stay as its own app. While both services are now heading down the same path, it does not necessarily mean they are going to become one and at the moment we have seen nothing to suggest that will happen. There is no ‘secret Facebook plan’ to bring the two together and Facebook more than likely realises the anger a move like that could potentially cause. Owning both their own platform and the WhatsApp platform allows them to have a massive grasp of the market and closing WhatsApp down to force users onto Messenger could possibly push a large number of people away. At the moment it seems that WhatsApp is safe as it is and while there is nothing stopping Facebook from merging them together, I doubt that is going to happen any time soon.